Discover why we are one of the top-rated hotels, not only in San Francisco, but in the United States. 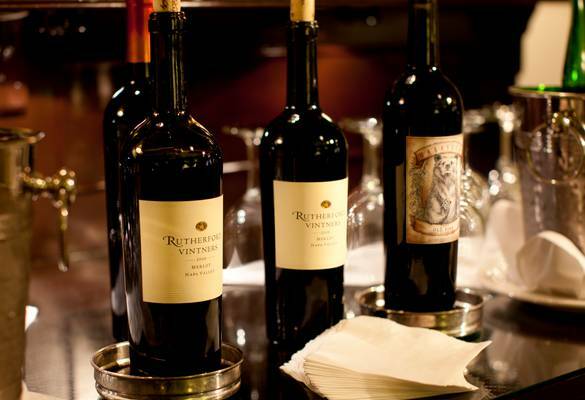 We’re located atop Pacific Heights, San Francisco’s most upscale and charming neighborhood. We’re a Pacific Heights hotel away from the hustle and bustle of downtown, but minutes away from all the iconic San Francisco attractions. We have many loyal, repeat guests and are proud to be featured in the book 1,000 Places To See Before You Die! 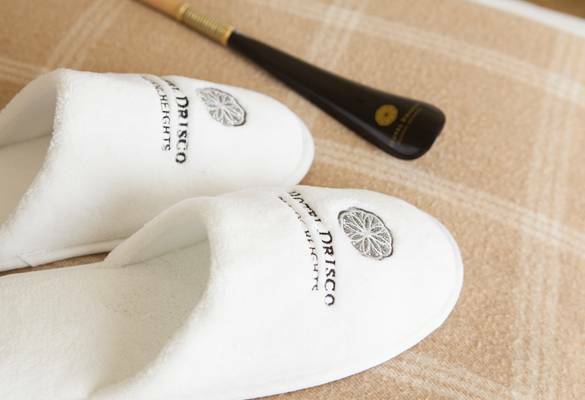 Staffed by hosts who love to share their city, Hotel Drisco offers the personable hospitality you’d expect from a friend. Our team possess excellent insider knowledge of the city and are poised to help you make the most of your stay with us. 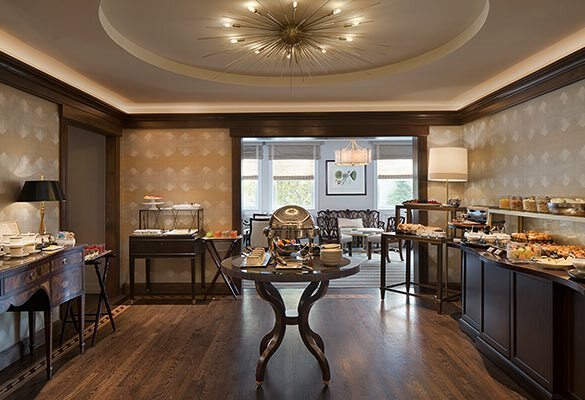 Our complimentary breakfast buffet includes a generous gourmet selection of freshly baked bread and pastries, cereals, yogurt, cold meats and cheeses. 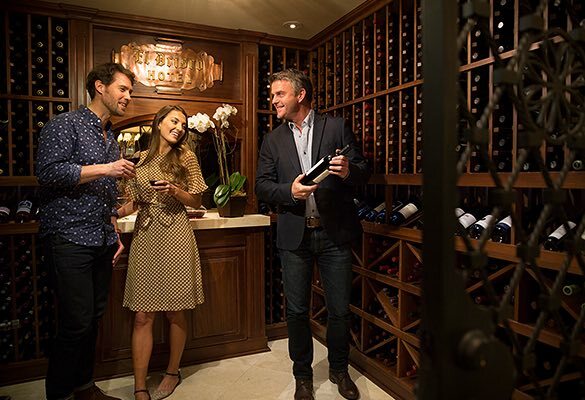 Enjoy a complimentary gourmet wine reception including unlimited California wines, artisan cheeses, charcuterie, fruit and hot hors d’oeuvres every evening. 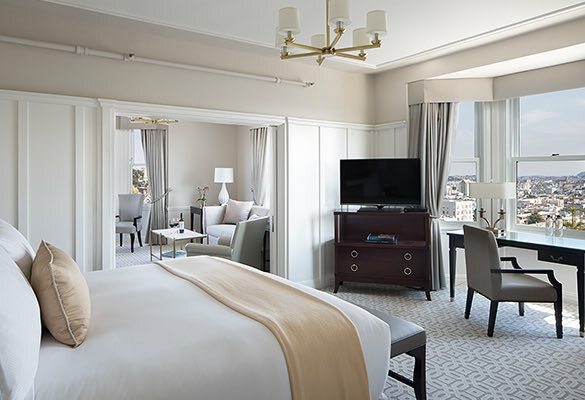 Our Pacific Heights hotel rooms imbue a sophisticated residential atmosphere with luxurious comforts and amenities like an extensive pillow menu that provide the feel of a welcoming home. 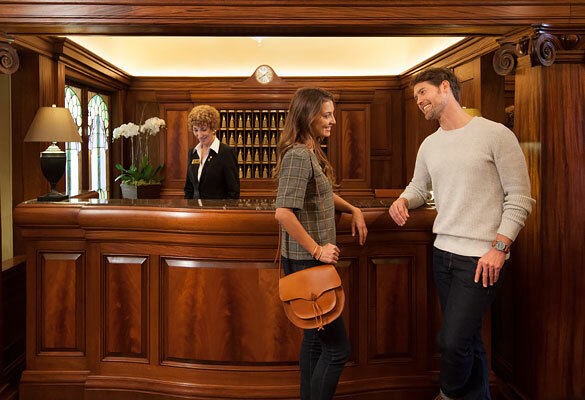 An array of complimentary extras are designed to make your every moment feel cared for. 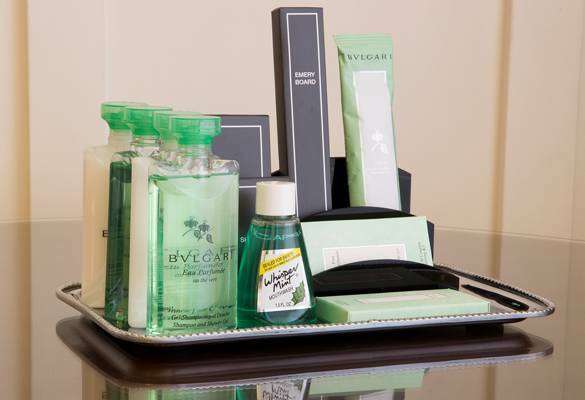 These include luxury Bvlgari bath amenities, chauffeur service on weekday mornings, a warm scented face towel at check-in, coffee and tea in our sitting room 24 hours a day, free Wi-Fi, bicycles you can borrow, and many other delightful surprises. 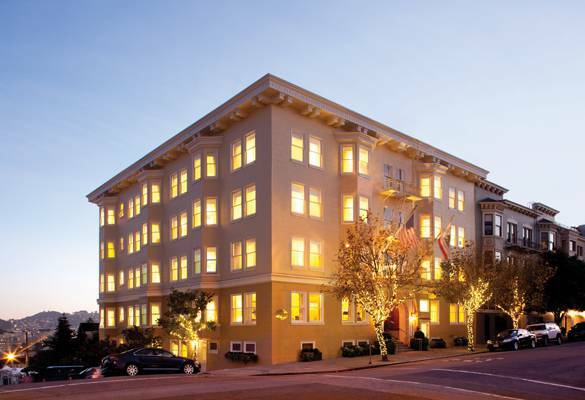 We are an independent, locally owned and operated Pacific Heights hotel, and we take great pride in making your stay in San Francisco one you will long remember.